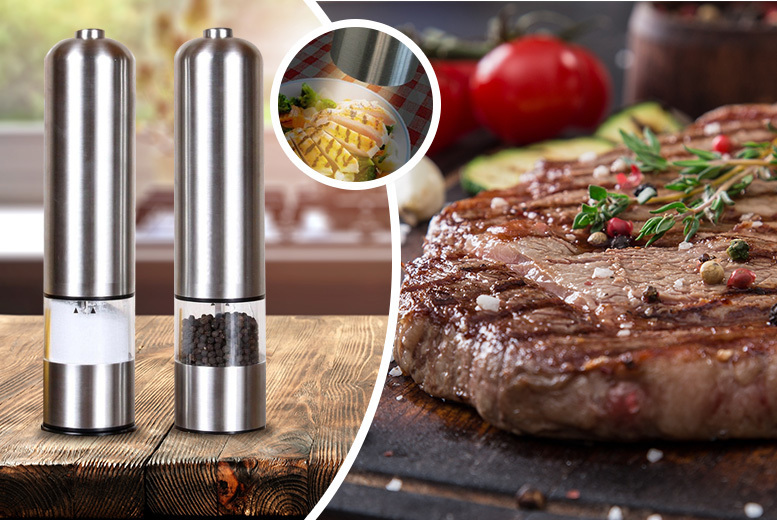 Get a pair of light-up electric salt and pepper mills. Add flavour to your food with a touch of a button! The LED light lets you see how much salt or pepper you’re using. For super tasty food everyday!